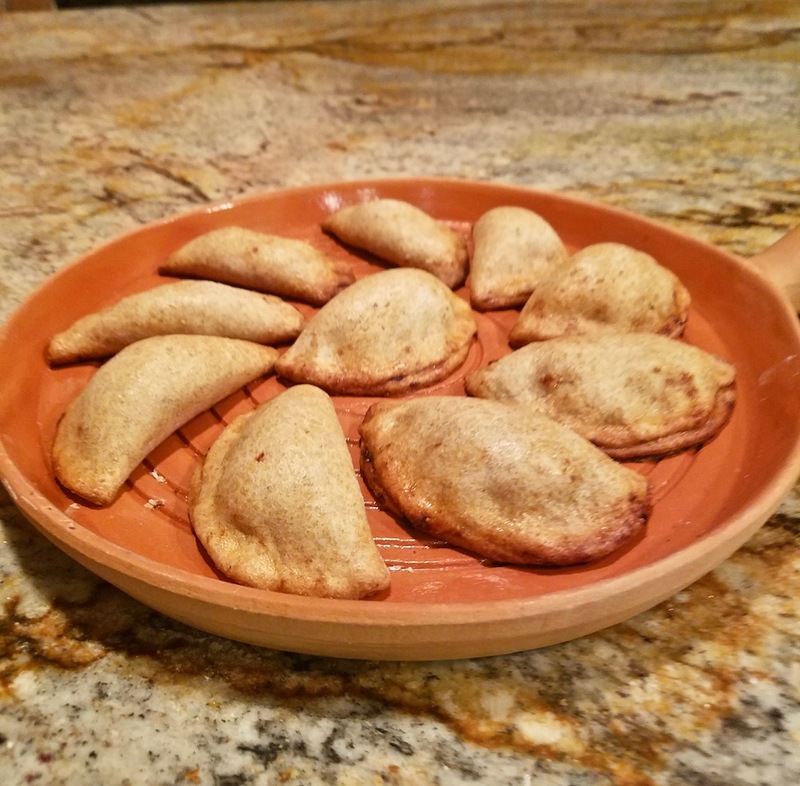 Holiday Mexican sweets are all about memories for me. 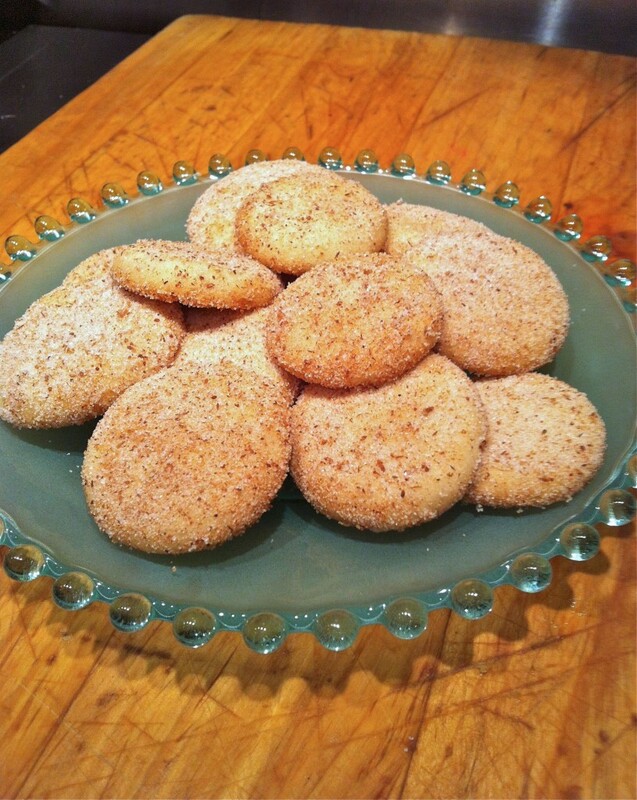 Whether you bake alone or with your siblings and friends, I recommend that you make at least one of these holiday sweets. It’s a part of life that you’ll enjoy now, and you’ll take those memories into the future. I’ve tested all of these recipes in my kitçhen, so if you follow the basic steps for each recipe, you’ll bake with success. 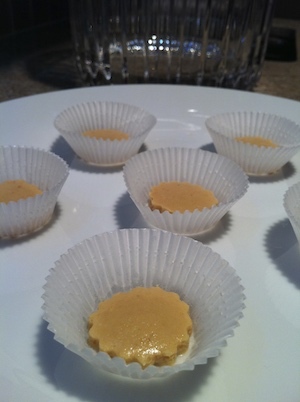 These are recipes for 3 desserts and 3 beverages to make your holidays cheery and gay. 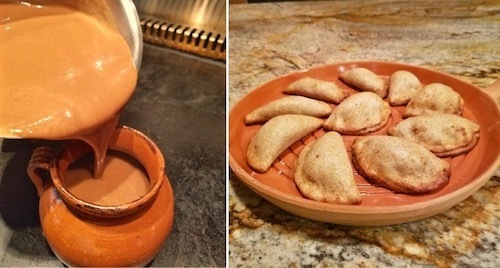 Menu of Traditional Mexican Sweets For The Holidays! 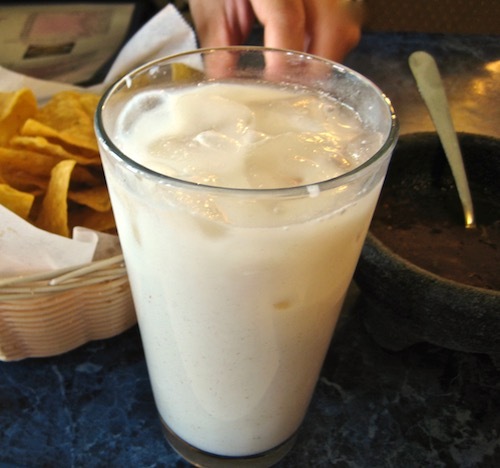 The quintessential Mexican beverage, it’s a type of atole, a thick drink, made with corn flour. This is as traditional as you can get. 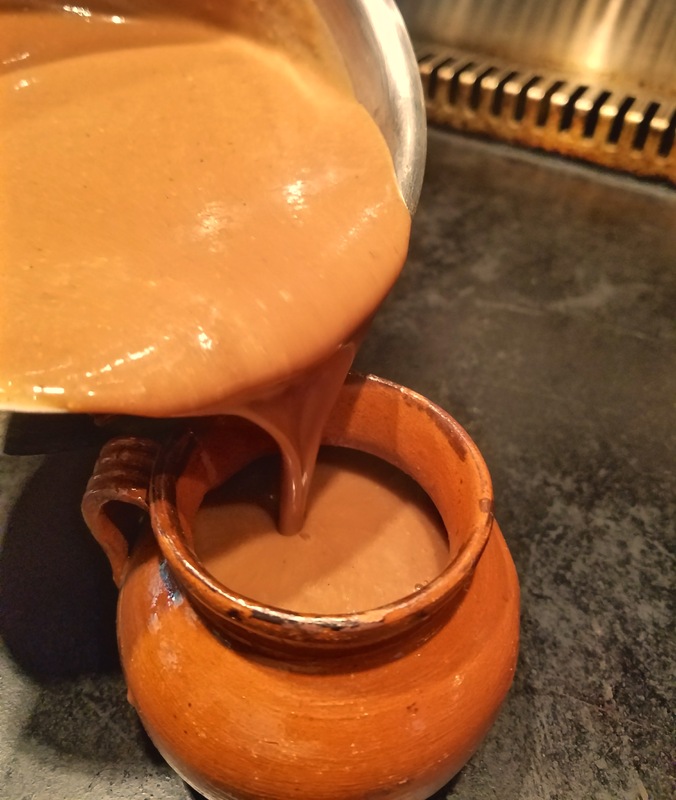 The Spaniards wrote about atole when they began their conquest of the Americas, describing it as healthy, delicious, and customary among our indigenous ancestors. 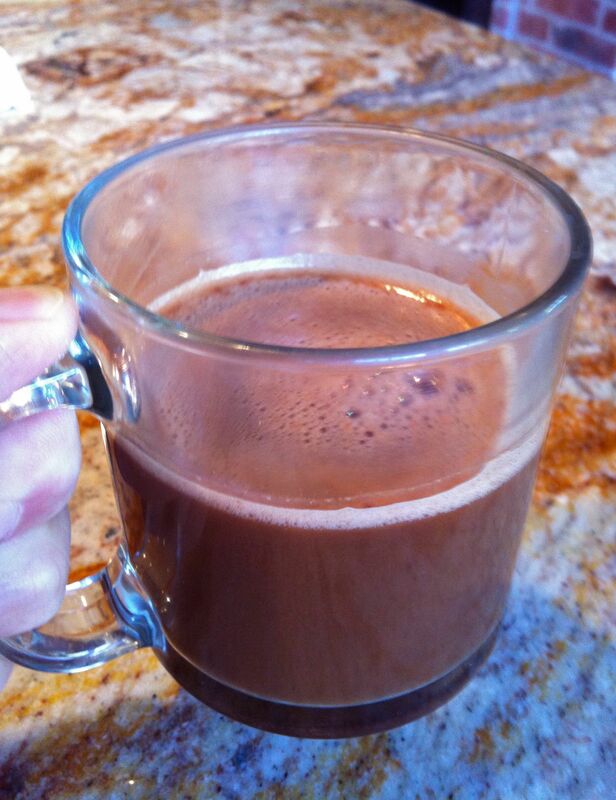 Here’s my recipe: Champurrado.